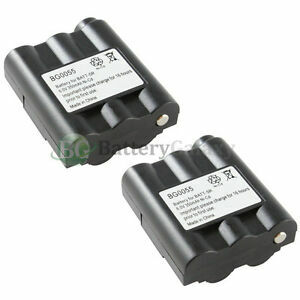 2 Two-Way 2-Way Radio Battery for Midland GXT-795 800 850 900 950 1000 1050 HOT! 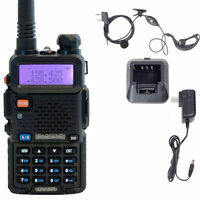 Details about 2 Two-Way 2-Way Radio Rechargeable Battery for Midland AVP-7 BATT5R BATT-5R HOT! Great price on time delivery! 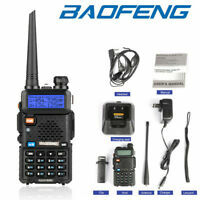 Not a direct replacement, only 350mah, origianal is 700mah, Buyer Beware! 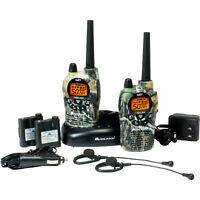 Works perfect with the 2way radios. I would buy them again if I needed them. Great price, delivered ahead of schedule.